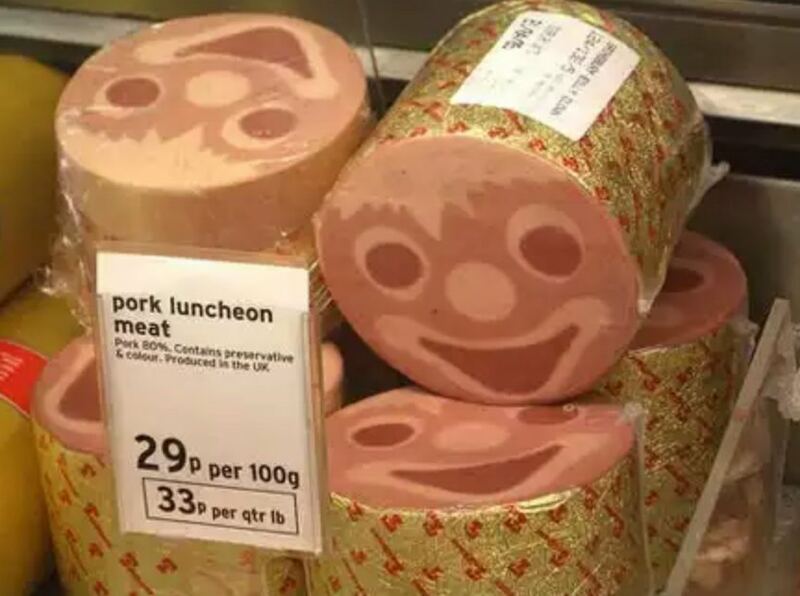 If I opened my lunch sandwich and saw this looking back at me I’d lose my f**king mind. 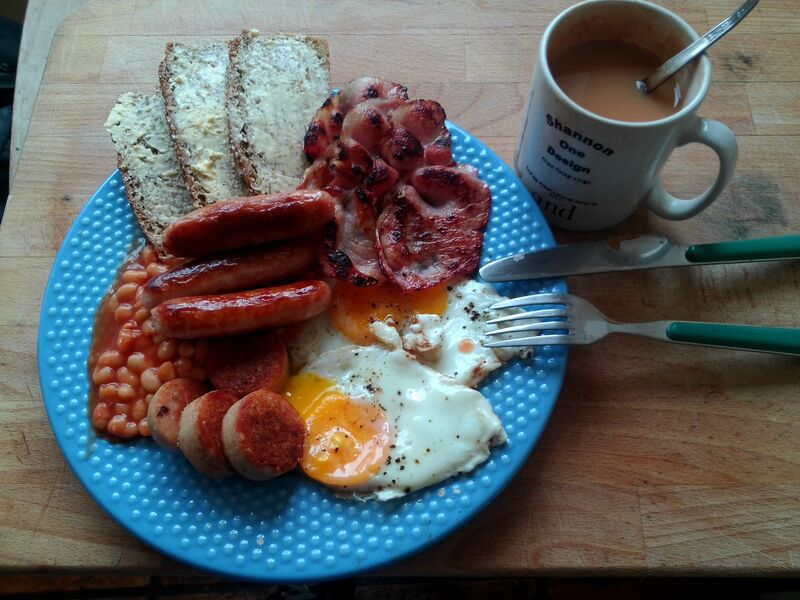 Email “10 times the world got a glimpse into what Irish food is really like”. 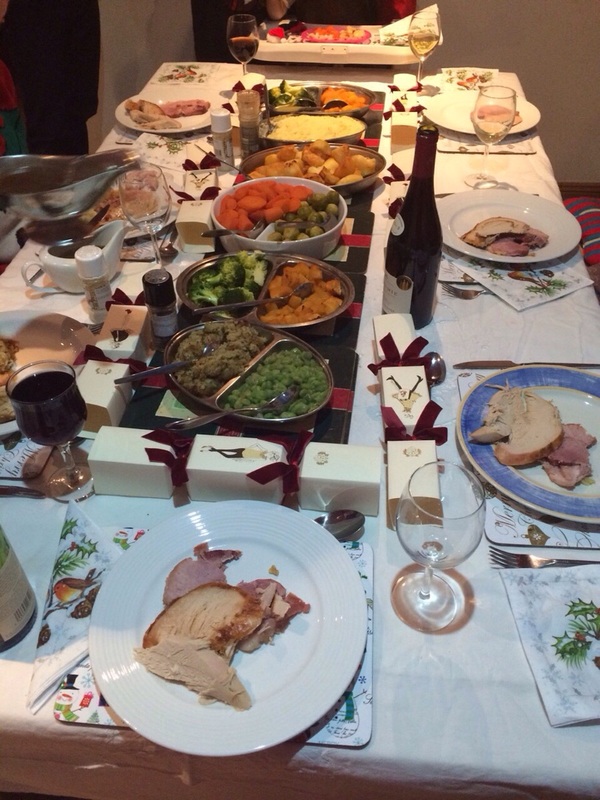 Feedback on “10 times the world got a glimpse into what Irish food is really like”.